1,300 below NADA Retail! Moonroof, Heated Seats, CD Player, Dual Zone A/C, Bluetooth, Aluminum Wheels, Satellite Radio SEE MORE! Sunroof, Heated Driver Seat, Satellite Radio, iPod/MP3 Input, Bluetooth, CD Player, Aluminum Wheels, Dual Zone A/C, Heated Seats Rear Spoiler, MP3 Player, Keyless Entry, Child Safety Locks, Steering Wheel Controls. "Impeccably built to a standard befitting its three-pointed Mercedes star, the 2010 Mercedes-Benz C-Class is an impressive luxury car." -Edmunds.com. 4 Star Rollover Rating. This C350 is priced $1,300 below NADA Retail. Pricing analysis performed on 10/4/2018. Please confirm the accuracy of the included equipment by calling us prior to purchase. 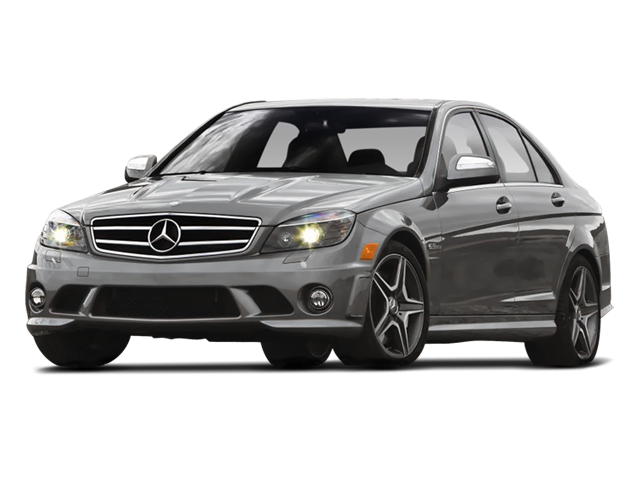 Hello, I would like more information about the 2008 Mercedes-Benz C-Class, stock# A16187A2. Hello, I would like to see more pictures of the 2008 Mercedes-Benz C-Class, stock# A16187A2. Ready to drive this 2008 Mercedes-Benz C-Class? Let us know below when you are coming in, and we'll get it ready for you.